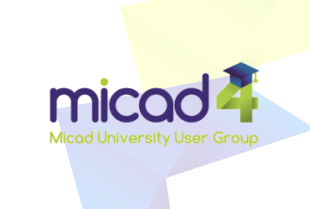 The next Micad University User Group (MUUG) will be taking place in 28th February 2017 at Leicester University. The Micad University User Group meet at a different university approximately every three months to discuss requirements and additions to drive forward a Micad university specific platform as a collective of users. The focus is on enabling a university specific system to process EMR and other related Higher Education requirements.The MUUG is attended by Micad but is run and managed by the collective of users. 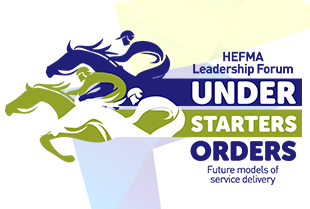 Would you like to attend our next event? 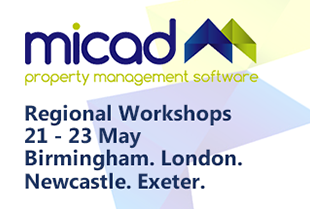 If you plan on attending the MUUG meeting or would like to receive further information about how your facility could get involved, please do not hesitate to contact us today, a member of the Micad team will be more than happy to help!